one of the best soups I HAVE EATEN IN MY LIFE. Plus, it all starts with bacon! See how big that pot is? 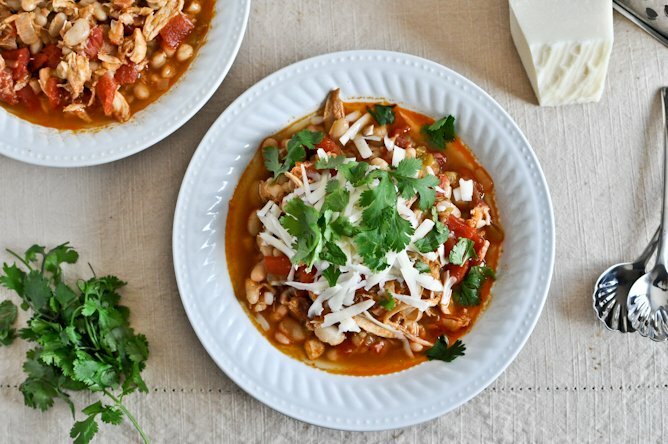 We had full intentions on freezing some for later, but loved this soup to pieces and ended up eating it day and night, finishing the whole pot in five days. Recipe on the Tasty Kitchen blog! Wahh the link isn’t working. Is the recipe anywhere on your site?